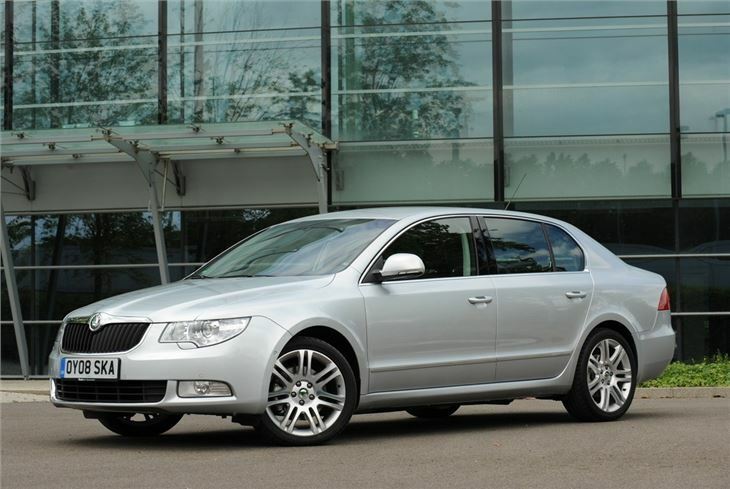 Limousine-like amounts of rear legroom. 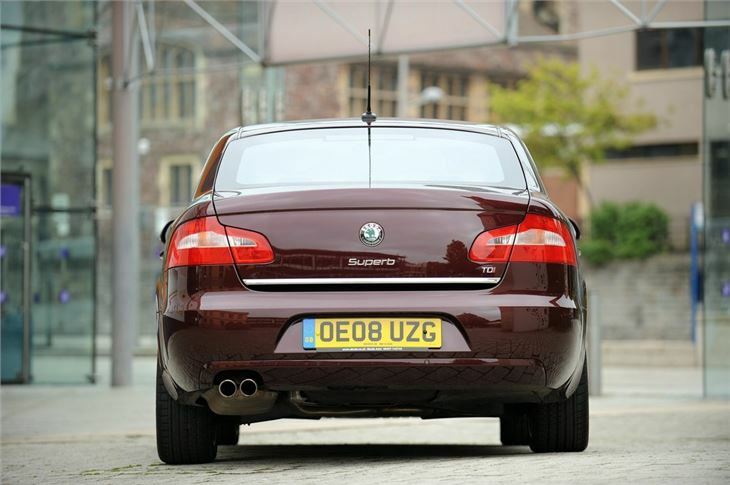 Clever dual tailgate means it's both a hatch and a saloon. 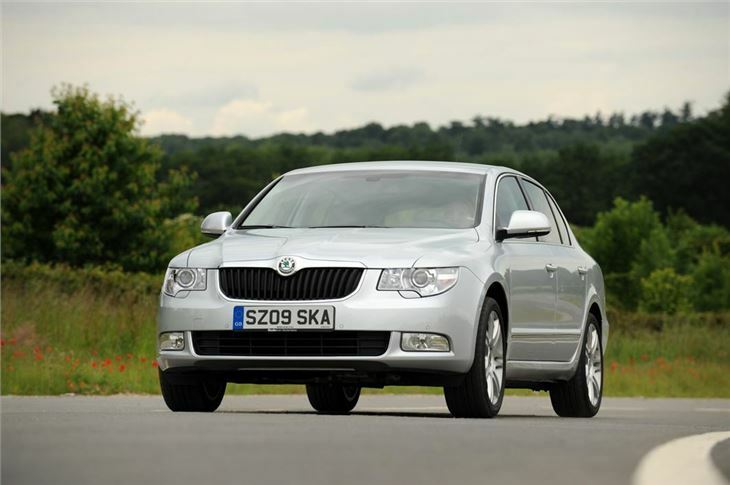 GreenLine model is very economical. A lot of car for the money. 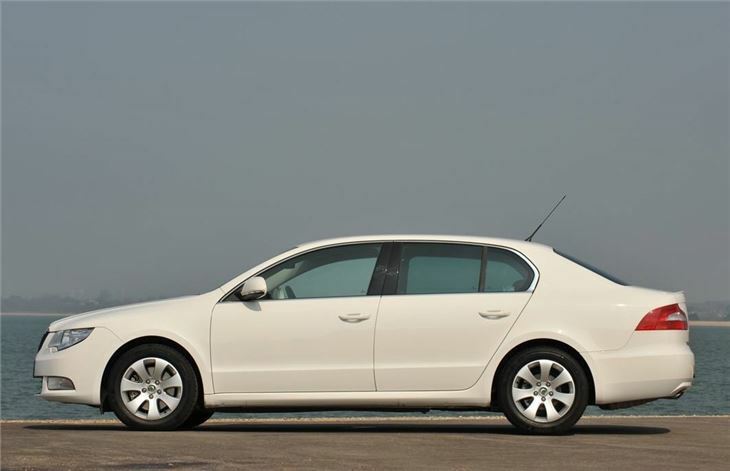 Earlier 1.9 TDI engine is noisy and lacks refinement. No rear wiper. Usual hesitation from DSG. Columbus navigation prone to failure after about four years. 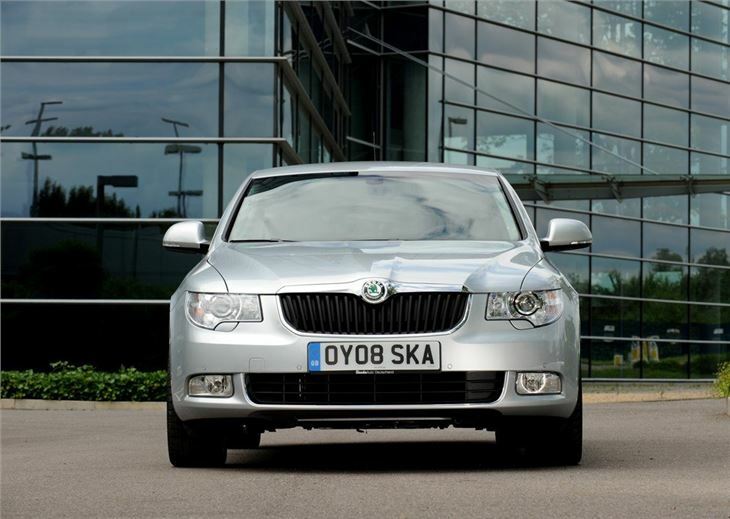 If you still have any preconceived ideas about the Skoda brand be prepared to change them. 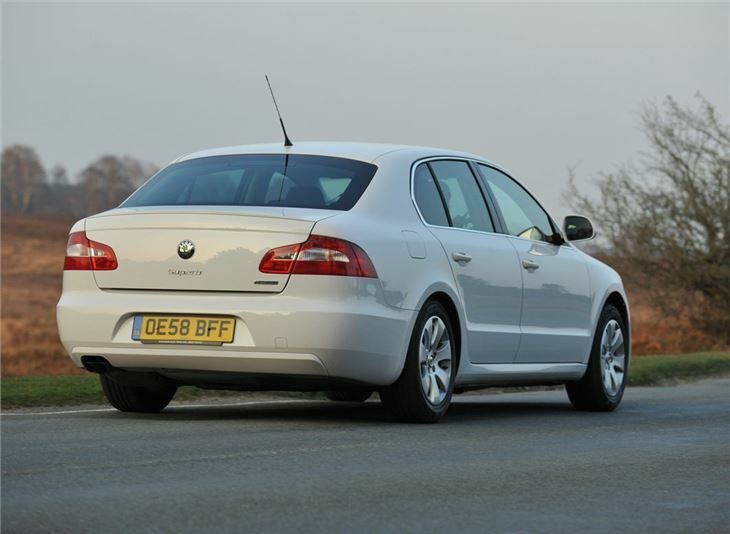 Because the Superb finally dispels all those old myths and shows that it's possible to find a car that's well built, incredibly spacious and good to drive, but still great value for money. 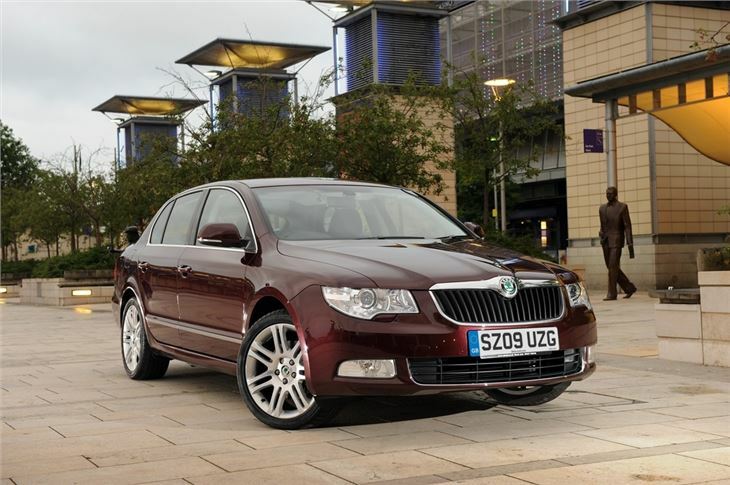 The Superb has as much rear space as four-door saloons that cost three times as much while the quality feel of the interior adds to the premium car feel. Yet with prices starting at less than £20,000, it almost seems too good to be true. But there's no catch. This is simply one of the most compelling cars on the market today and a model that does everything right and very little wrong. 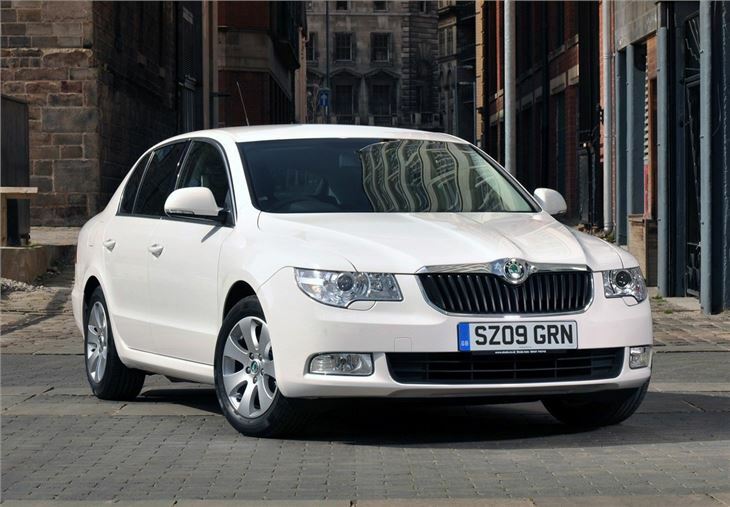 There's a good choice of engines including the usual 2.0 TDI options while the GreenLine variant is powered by a 1.6 TDI which works surprisingly well considering its small size and returns a claimed 64.2mpg with CO2 emissions of just 119g/km. 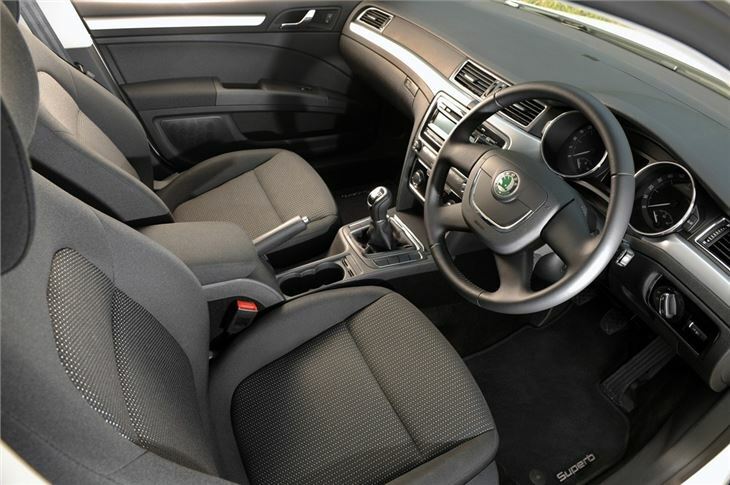 There are also 4x4 versions plus the option of DSG automatics. 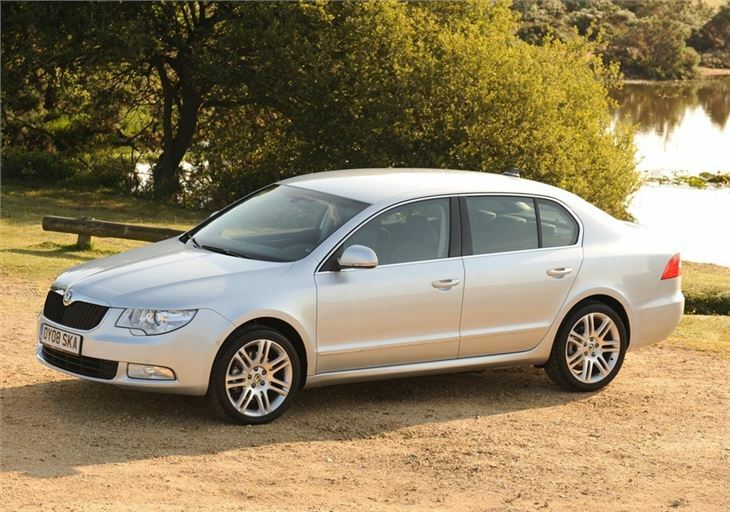 On the road the Superb handles very well with nicely weighted steering and good poise in corners. 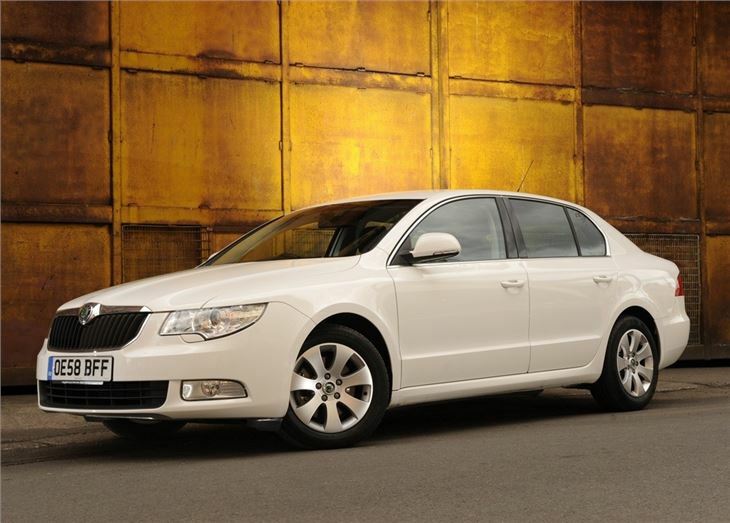 The Superb also comes with the clever Twindoor feature - standard on all models. 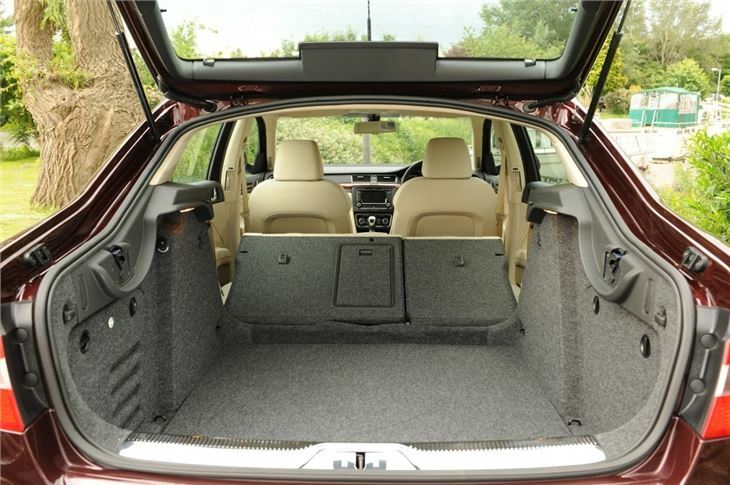 It means the tailgate of the Superb can open as a standard boot or, with the push if a different button, it opens as a hatchback giving it great practicality if needed. 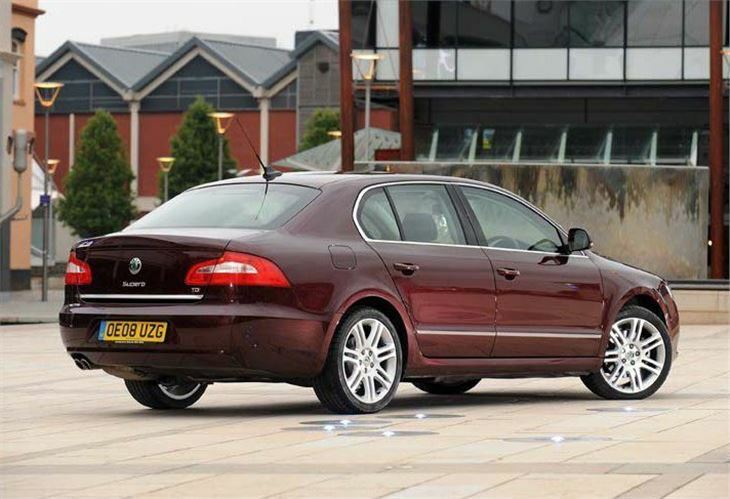 This also gives great access to the huge boot while other highlights inside include the now famous umbrella holder in the left-hand rear door on SE and Elegance models. It's the best car I've ever owned.